Commercial Units To Let Hunslet. Leeds 11. 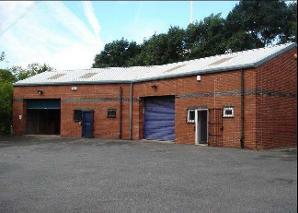 Medium Sized Commercial Units To Let In Hunslet, Leeds 11. LANE END PLACE OFF BEESTON ROAD. Industrial. Commercial Units To Let In Leeds. Hunslet. Leeds 11. Works Area Industrial Yard. Security Fenced. Ideal For Small To Large Business.